Spectrum Center Programming Board is a volunteer leadership opportunity, with graduate and undergraduate students selected through application and interview.  The Spectrum Empowerment Leadership Retreat (SELR) is a leadership retreat customized for LGBTQ students at University of Michigan (UM). The Spectrum Center Advocacy Board serves as a space for students to address campus policies related to sexual orientation, gender identity, and gender expression.